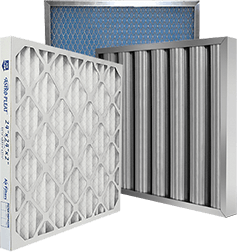 Commercial HEPA Filters | Air Filters, Inc.
HEPA (high-efficiency particulate air) filters are a type of mechanical air filter that traps harmful pollutants, such as dust mites, smoke, pollen and radioactive particles by forcing air through a fine mesh. 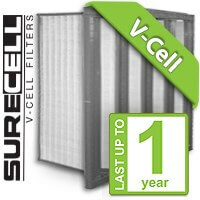 Commercial HEPA filters are ideal for the medical, food processing, OEM and data center industries. 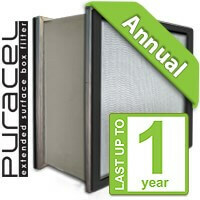 Pre-filters typically need to be cleaned or replaced on a monthly basis, but HEPA filters have a longer lifespan of 12-18 months. 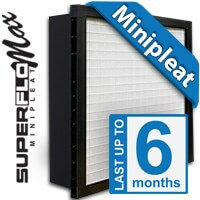 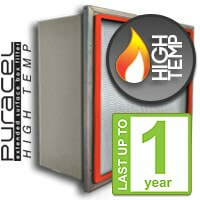 Click here to learn more about HEPA filters.